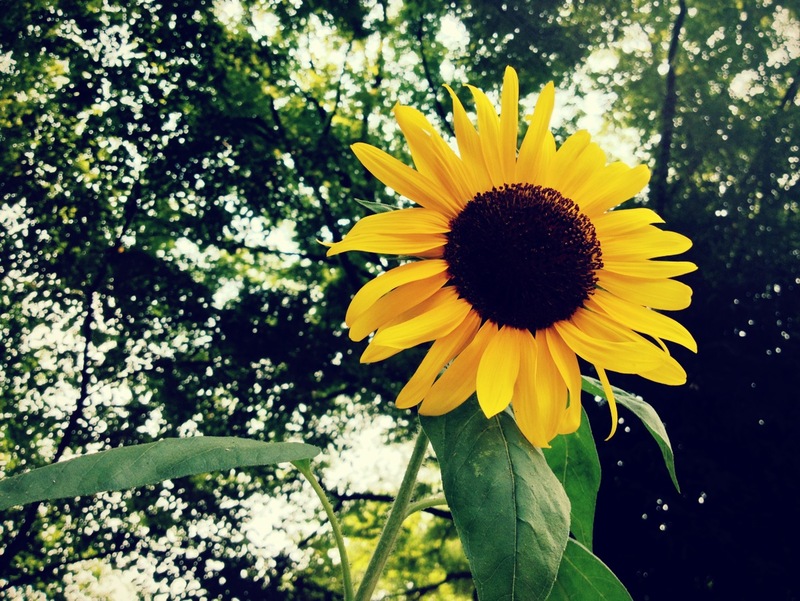 Sunflower – Where is Naoko? It’s 37°C (98.6°F) in Tokyo right now! I’m not sure I want to come now. High for today is supposed to be 33°C. I’m (pretty) sure it’ll be cooler by the time you get here!